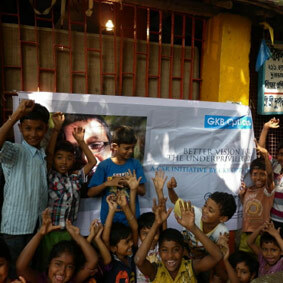 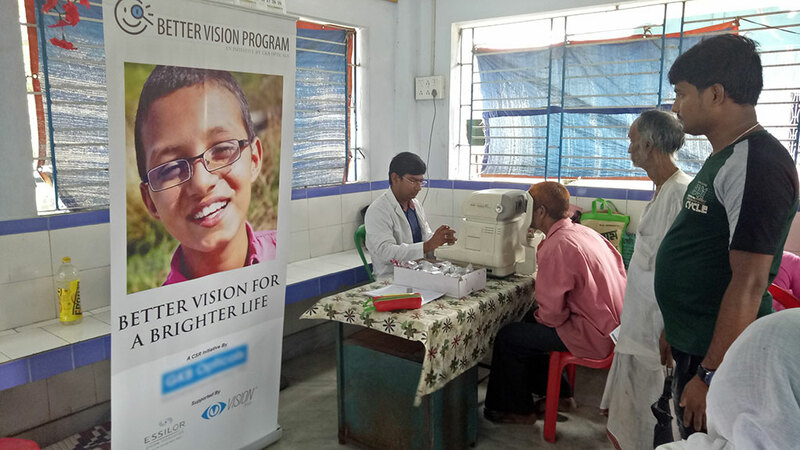 At Vision Rx Lab, we believe in creating strong bonds with the community through welfare initiatives. 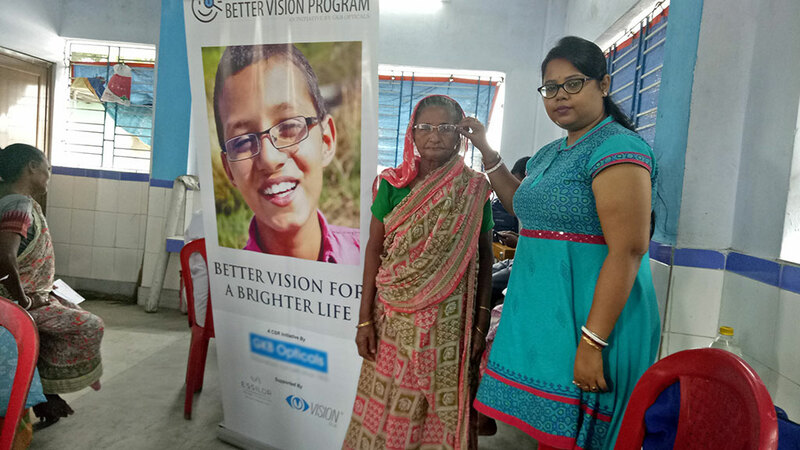 Our Better Vision Programme is one such humble initiative where our dedicated team conducts eye tests across different remote locations of India with the sole purpose of providing clear vision to the underprivileged. 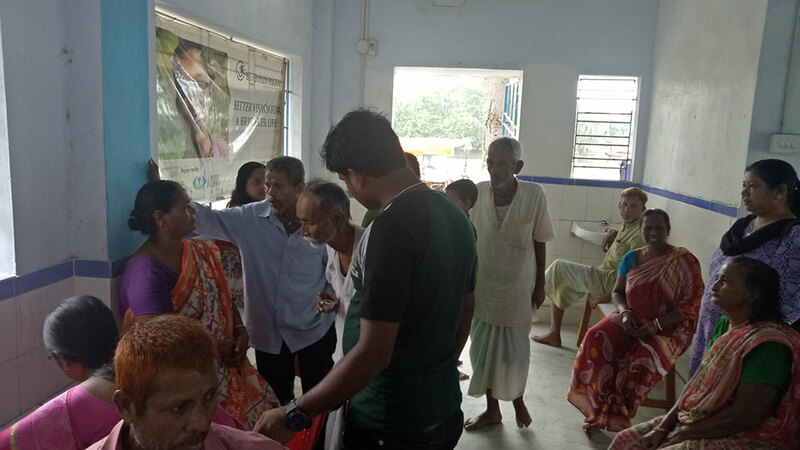 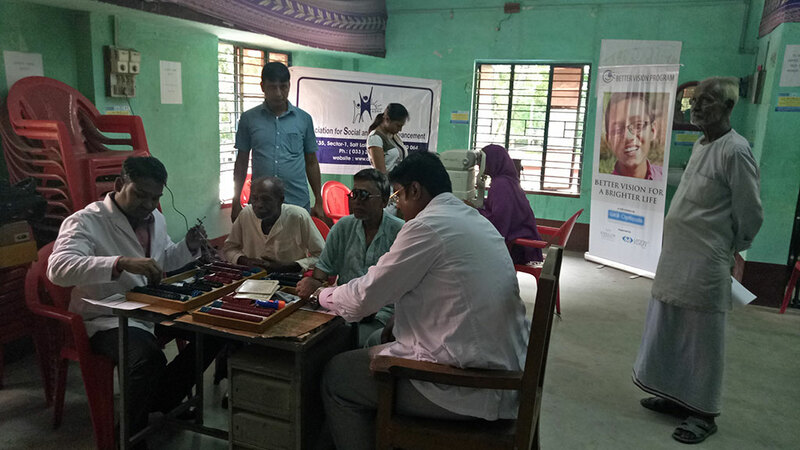 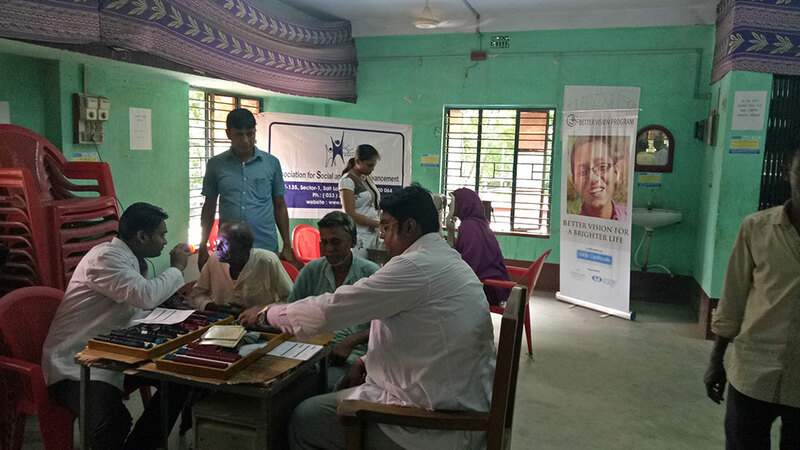 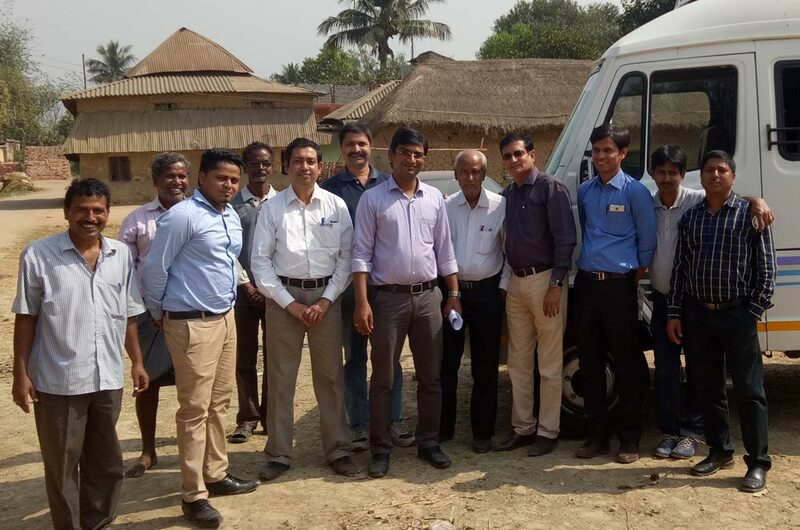 To make eye-care accessible to the less privileged, our CSR team has been covering all remote interiors such as Promod Nagar in West Bengal to extend free eye-care services to those in need. 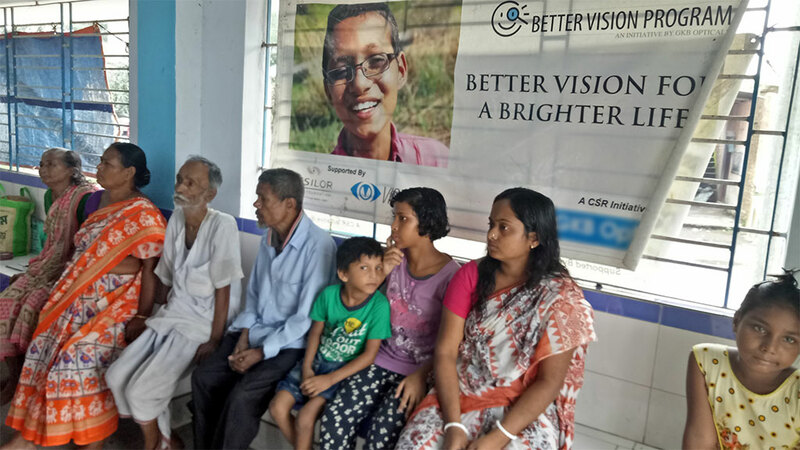 Age related vision problems are a common among the elderly and through our Better Vision Program we cater to them with free vision correction solutions in order to help them lead a better life. 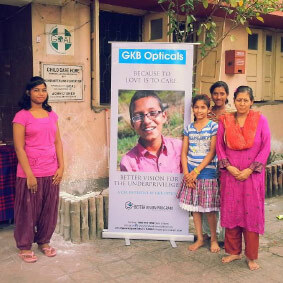 Just in time for gruelling summers. 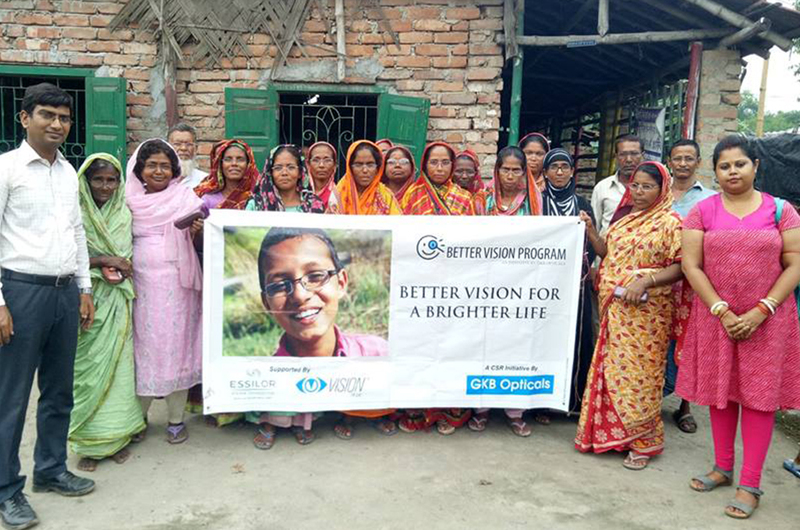 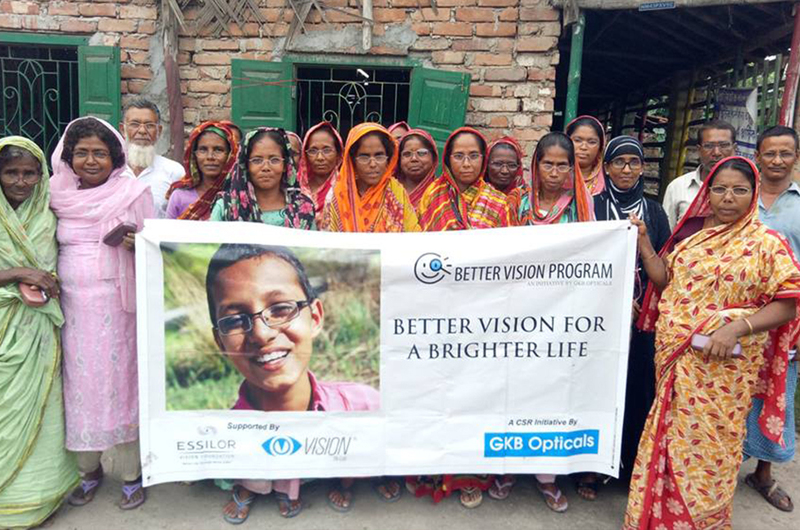 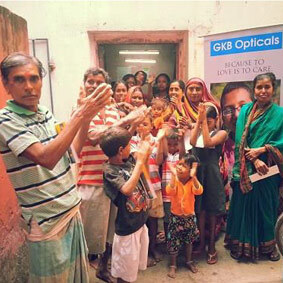 The Vision Rx CSR team distributed free UV protected sunglasses to the less-privileged in Agra village (West Bengal), to help keep their eyes protected from the scorching sun. 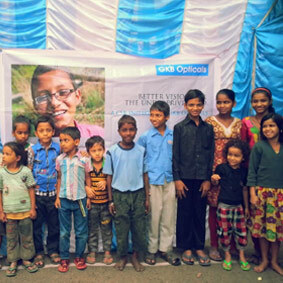 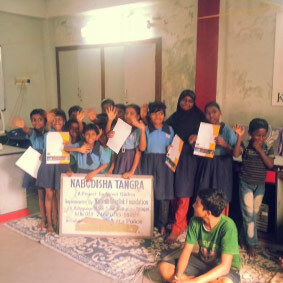 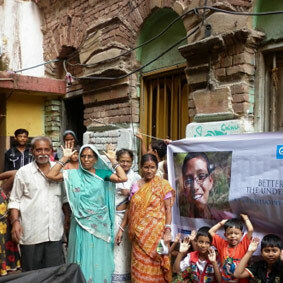 A picture is worth a thousand words.These smiling faces of the beneficiaries at our spectacle distribution camp at Kidderpore, West Bengal, exemplify how our Better Vision Program has been transforming lives. 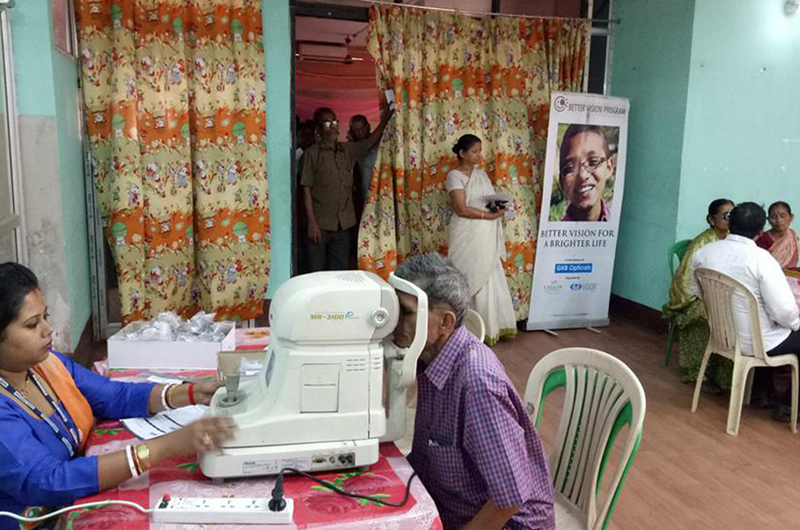 Poor vision among the elderly is a major health care concern, particularly in the disadvantaged sections who can’t afford proper healthcare services. 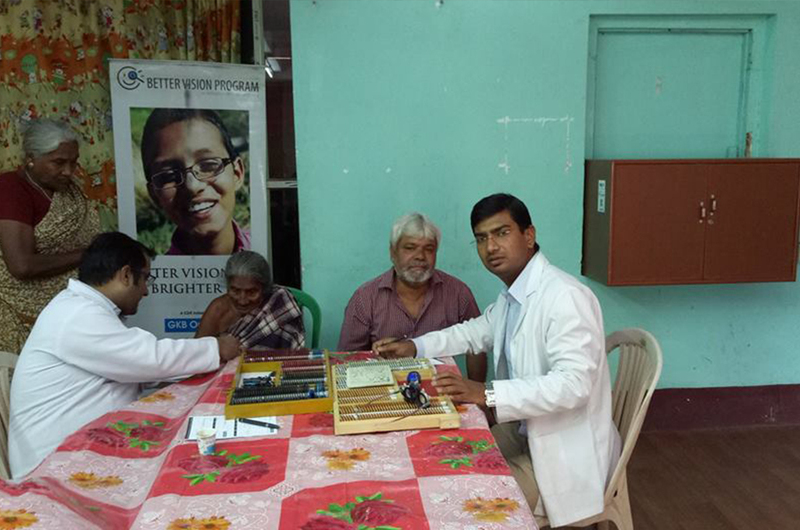 The Vision Rx Lab CSR team has been making a difference by taking free vision solutions to the elderly on a regular basis. 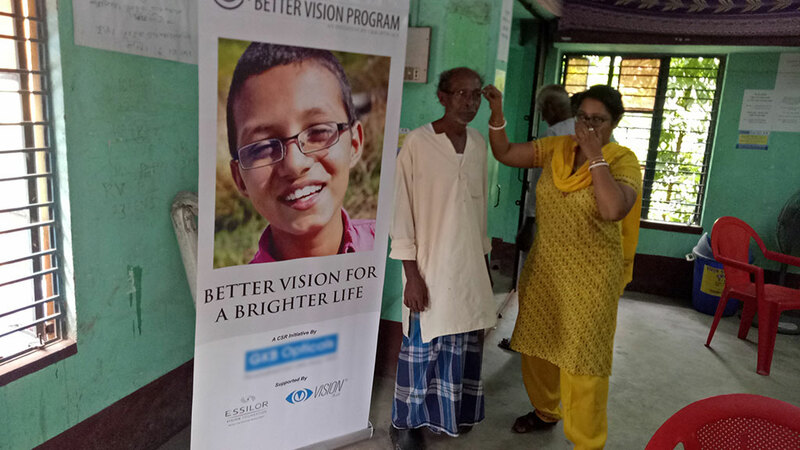 Healthy vision is essential for children’s development and future. 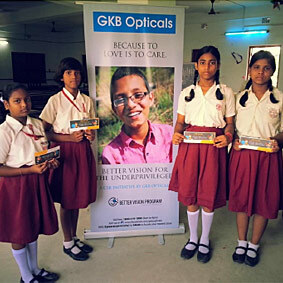 To help detect and correct unidentified vision problems in children, our CSR team conducts free check-ups at various schools from time to time and provide free spectacles to those in need of vision correction. 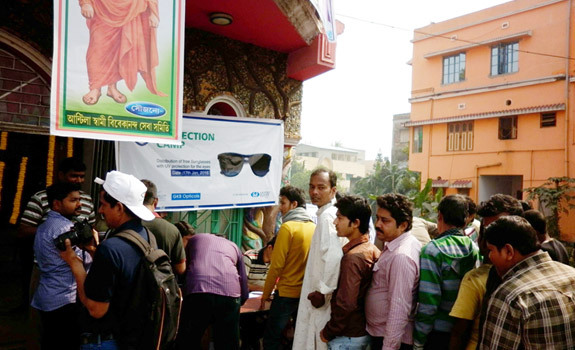 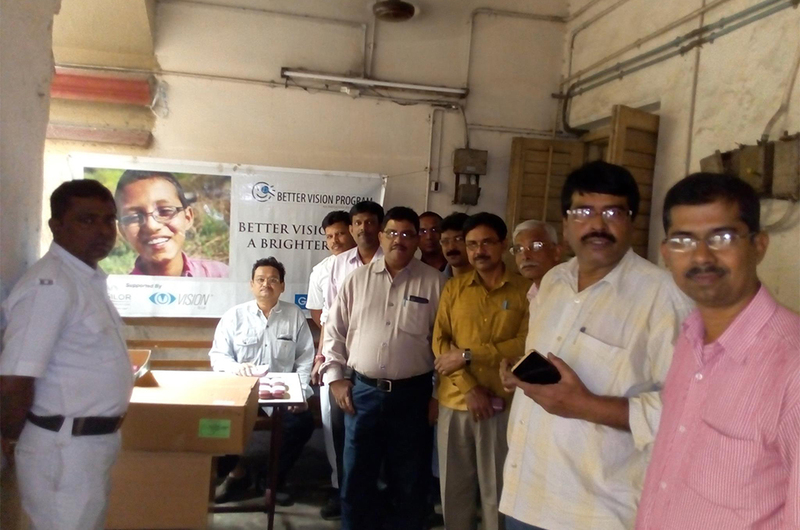 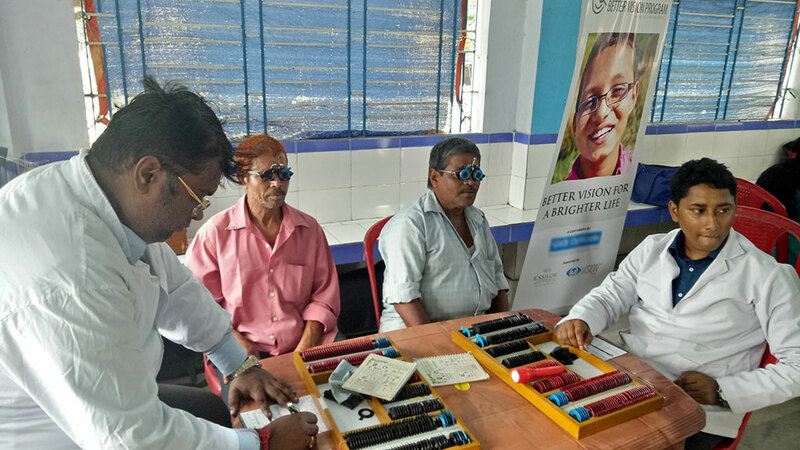 Under the Better Vision Program, a special eye care camp was recently organised for Kolkata Police, wherein free spectacles and sunglasses were given to the police personnel after thorough eye examination. 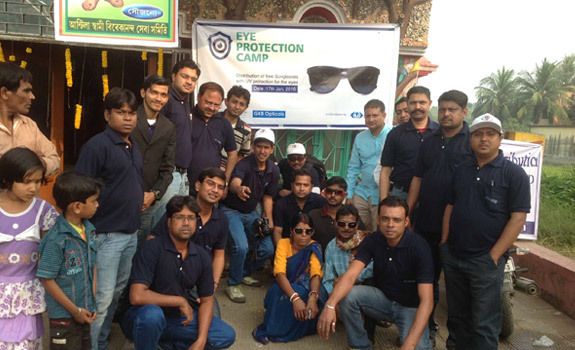 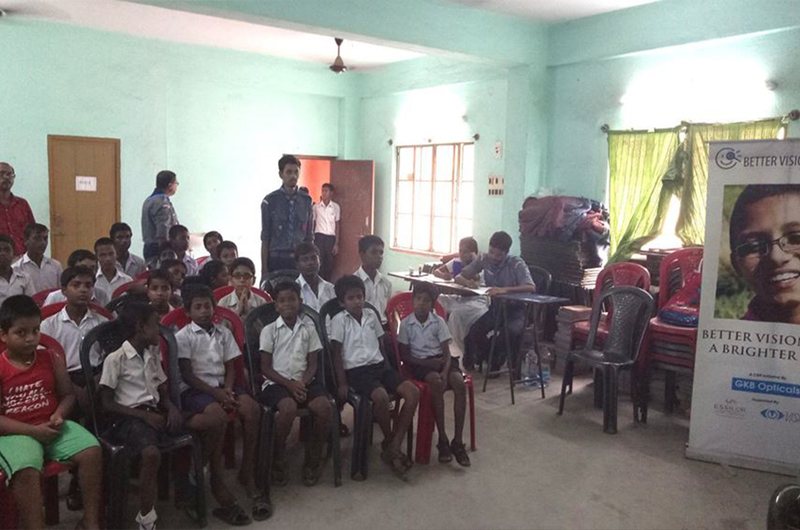 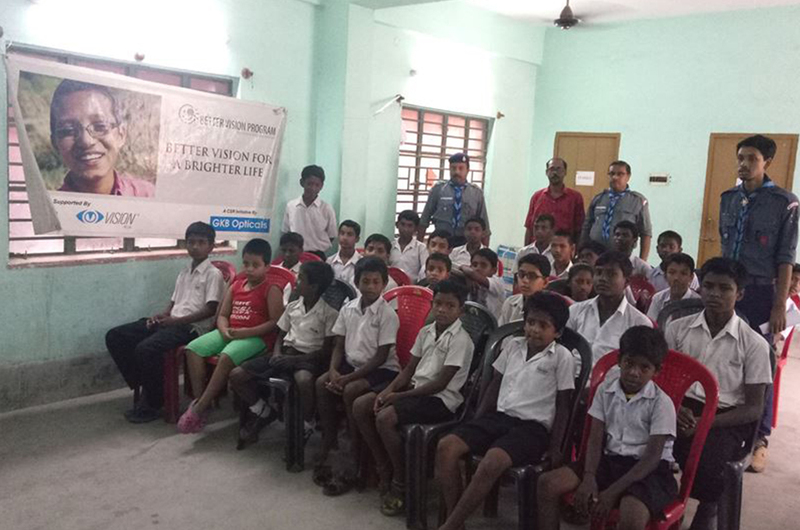 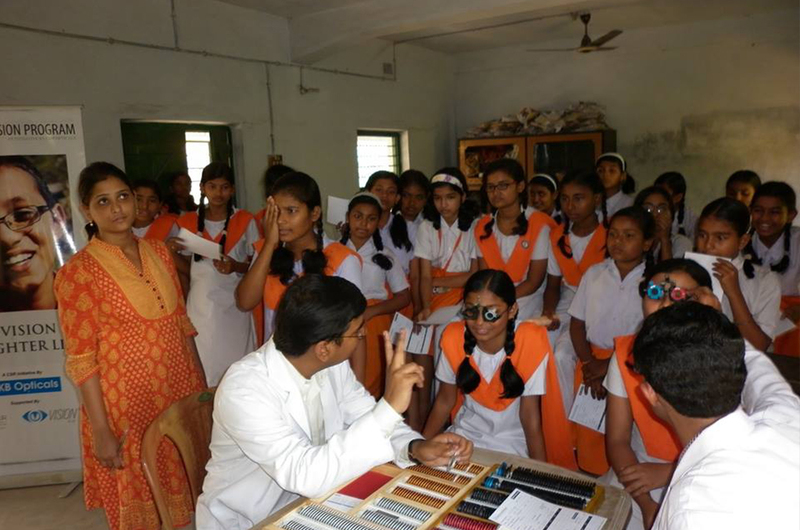 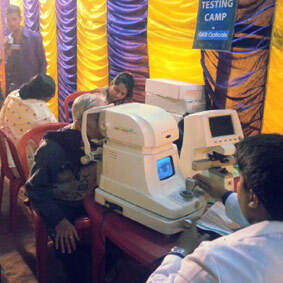 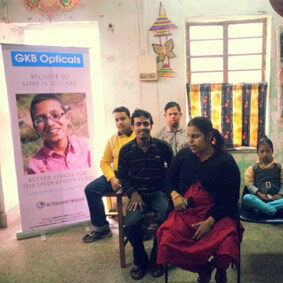 An Eye Protection Camp for the underprivileged was organised by Vision Rx Lab in Antila, in Howrah district in the state of West Bengal, in association with Swami Vivekananda Welfare Seva Samiti, a reputed NGO on 17th January, 2016. 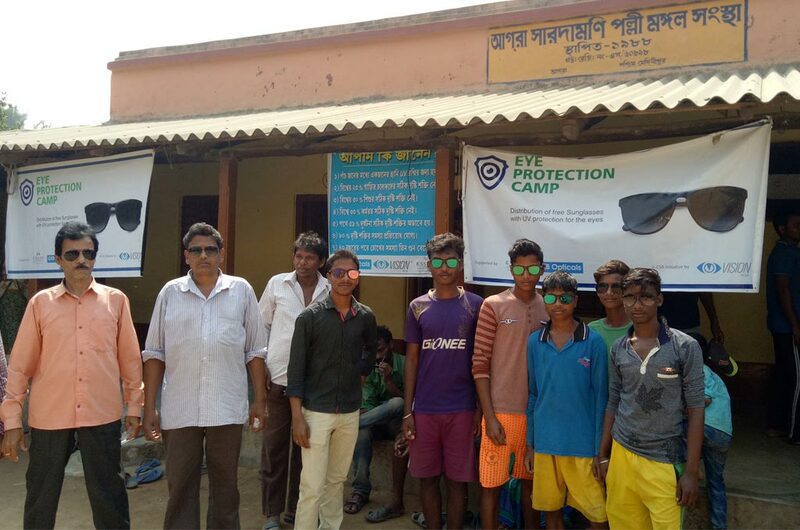 At this camp, free sunglasses with UV protection were given to deprived sections of the society, to ensure that they too have adequate protection from the sun for healthy eyes. 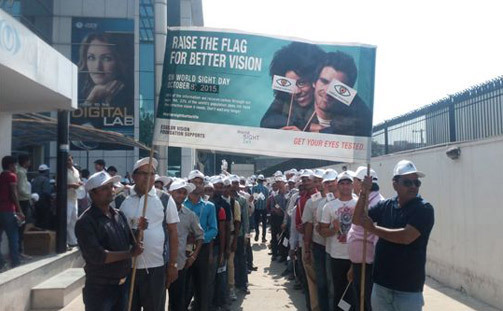 Vision Rx Lab’s Gurgaon Team walked with the flag for better vision on World Sight Day. 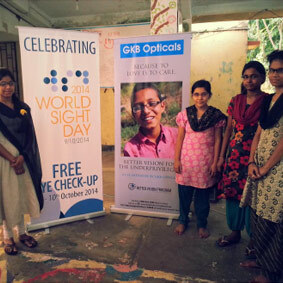 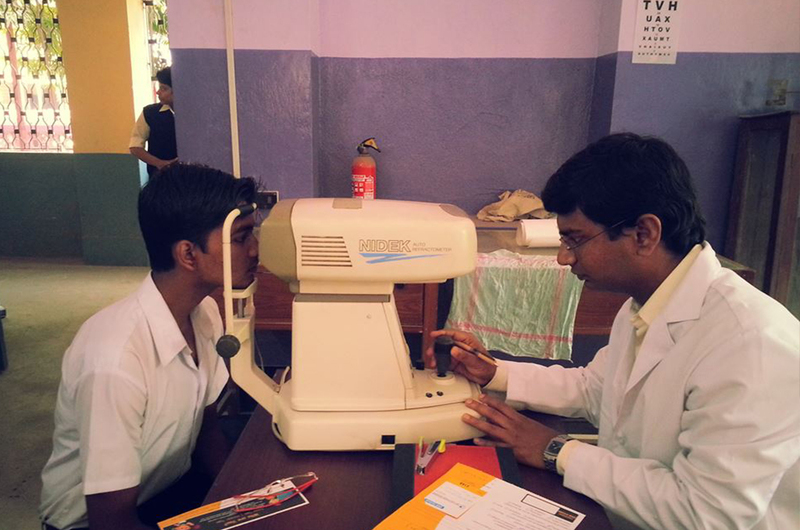 Vision Rx Lab observed World Sight Day on October 8, 2015 with great enthusiasm. 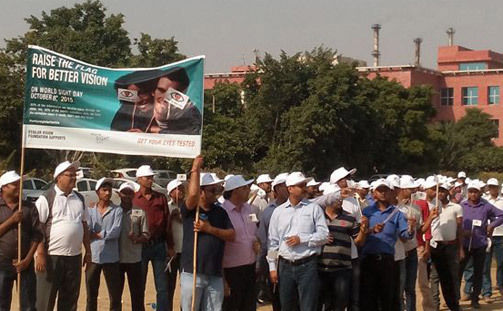 Our Gurgaon team stepped out with Better Vision flags and banner, to raise awareness on universal eye health and prevention of blindness and vision impairment. 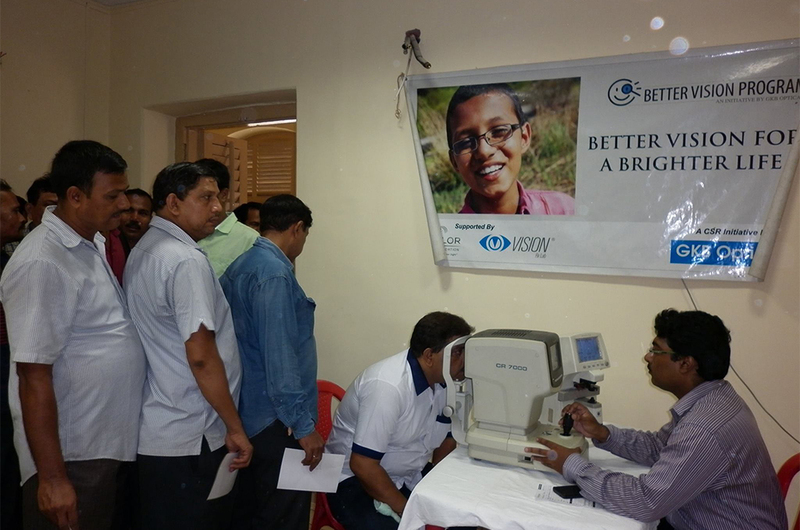 Joint Welfare Initiatives under Better Vision Program.